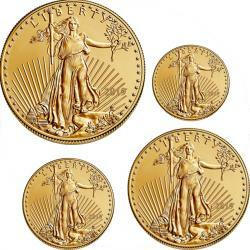 Buy Gold American Eagles Online With Free Shipping On All Orders Of $99 Or More! 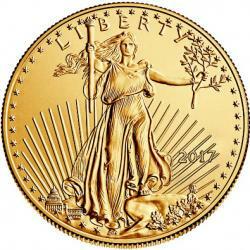 Since their introduction in 1986, the American Gold Eagle has become one of the world's most popular bullion coins. 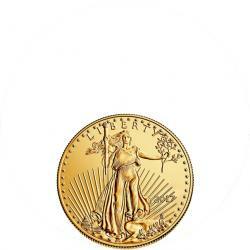 Its beautiful obverse design features the iconic Augustus Saint-Gaudens motif used on U.S. Double Eagles from 1907 through 1933. 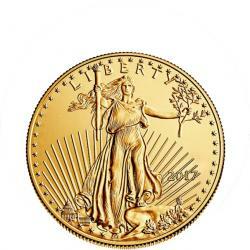 American Gold Eagle coins are offered in four sizes (1/10 oz, 1/4 oz, 1/2 oz and 1 oz), making them an excellent option for investors and collectors of all budgets. 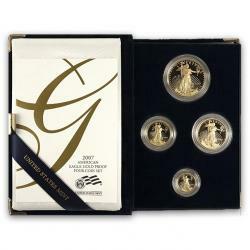 Monument Metals offers American Gold Eagles in all four denominations at great prices. 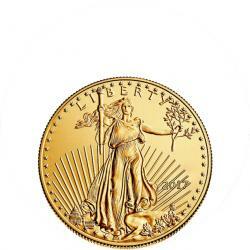 All United States Gold Eagles are in stock and available to for immediate delivery with free shipping on all orders of $99 or more.